Seeking to find balance in life generally refers to one of two things. Many people seek to find the ideal balance between different aspects of life—for example, balancing work and leisure time. Or, it can mean a journey to find inner balance and harmony within ourselves, usually bringing peace to our mind, body, and spirit. Both of these goals can be difficult to achieve as part of busy modern life, and you may even feel that they are impossible. It is easy to get so wrapped up in day-to-day living that inner peace and balance are forgotten or become that ‘something’ you’ll do tomorrow but never get around too. Unfortunately, the modern lifestyle of working long hours, feeling under constant pressure and stress, and rushing from place to place, can be the cause of imbalance and unhappiness with life. 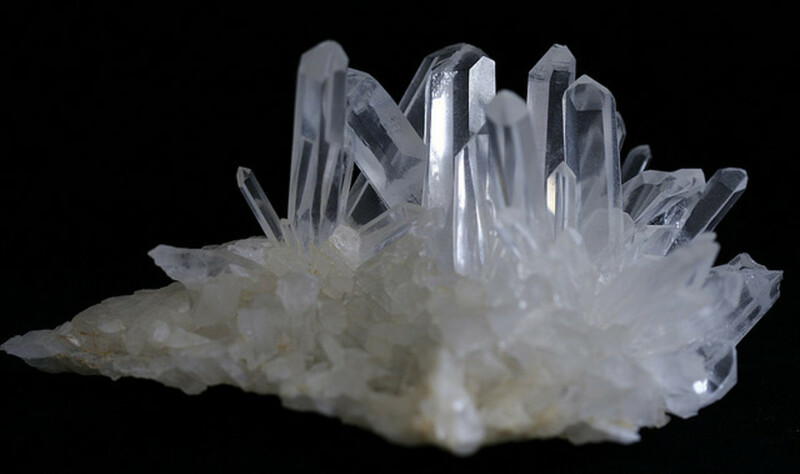 Crystals can be used to help restore the balance between your needs and responsibilities in life. They can be used on their own or as a part of other beneficial techniques such as meditation. Turquoise has long been regarded as a sacred stone by many ancient religions and cultures. It is associated with truth and works with the throat chakra due to its blue colour. This crystal can be used to help with communication issues such as asking for what you want or need from others or in expressing yourself more effectively. 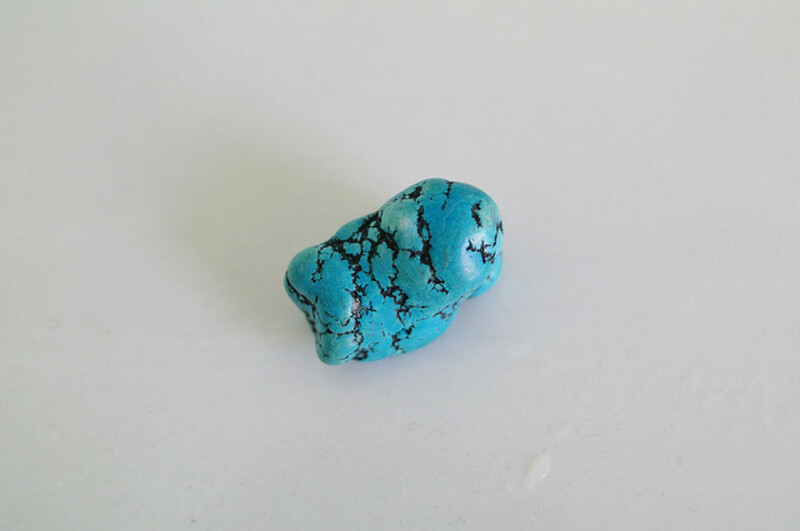 Turquoise is also a good choice of crystal for releasing inhibitions and giving you courage in difficult situations. An excellent way to work with turquoise in this way is to wear a beaded turquoise necklace or one with a turquoise pendant. The necklace should be short in length so that it rests only on your throat area. If using a necklace, the pendant should sit on the centre of your throat. This will allow the crystal to be most effective in working with this chakra and should open up your ability to communicate well. You can also work with turquoise to aid self-expression by meditating with the crystal placed on the throat chakra. This could be done using a necklace or by lying down and balancing a stone in the correct position. The crystal should be cleansed after use, or you should cleanse regularly if you wear it constantly. One easy way to do this is to remove the necklace at night and leave it on a windowsill in the moonlight. Rose quartz is commonly known as the stone of unconditional love. It is an excellent choice for matters concerning emotions and all types of love. Over time, our emotions can be subjected to a number of upsets, large and small. What can be surprising at times is how seemingly insignificant issues can build up and result in much larger and more volatile emotions. These may include arguments or stress at work, falling out with a friend or family member, and dealing with a demanding person or work load. Examples of larger, more traumatic or difficult events that can more obviously trigger emotions include divorce, moving house, or losing your job. All of these assaults on the emotions can lead to negative thinking and leave you feeling vulnerable, hurt, unlovable, and low. Taking some time out to heal and gain a clearer mind can help to restore your emotional balance and feelings of self-love and self-worth. A simple exercise that can be used to both soothe your emotions and relax you physically is to take a hot bath with a rose quartz crystal. Place the crystal into the bath and set the water to suit your preferred temperature. 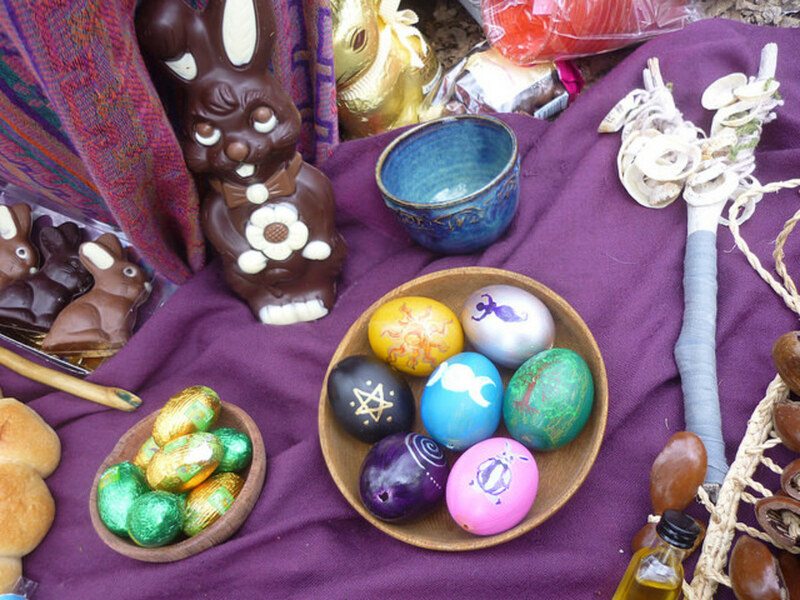 If you wish, you can add some calming essential oils to the water or an oil burner (placed on a suitable surface). Rosemary, chamomile, rose, or ylang ylang are good choices of oils that can help you relax and calm your emotions. If you wish to use oils, be sure to check that they are essential oils and not fragrance or perfume oils. Although these still smell pleasant, they are artificially created products and do not possess the natural healing properties of true essential oils. Once the bath is ready, lie back in the water and feel its calming and soothing energy washing over you. Pick up the rose quartz crystal and hold it over your heart. Visualise the calming energy of the stone travelling throughout your body and releasing any tension or stress. Place the crystal back into the water and continue to soak in the water for as long as you wish. Once you have finished, remember to cleanse the crystal by your preferred method to prevent the build-up of negative energies. Green calcite is a useful stone for balancing masculine and feminine energies and for grounding the emotions. It can also be used to help us recognise and let go of old beliefs that have no benefit. Throughout our lives, we observe or are taught lessons that stick in our minds and then create patterns of beliefs and behaviour. Many of these are beneficial to us, but some can have negative or even harmful effects. For example, if a person is often criticised for not trying hard enough, or is called lazy or told that they are wasting time, it can create feelings of never being good enough. Once this message is internalized and becomes a regular pattern of thought, this person may feel that they are never going to be enough, no matter how much they do. This type of belief can then create problems such as workaholism, not being able to relax, and struggling to do things purely for enjoyment. Green calcite is a crystal that can help gently release these types of negative beliefs. This can be very useful in creating a healthy and more enjoyable balance between work, family, and leisure. This stone will support you as you begin to recognise any thought or belief patterns that no longer serve you and as you try to let them go. 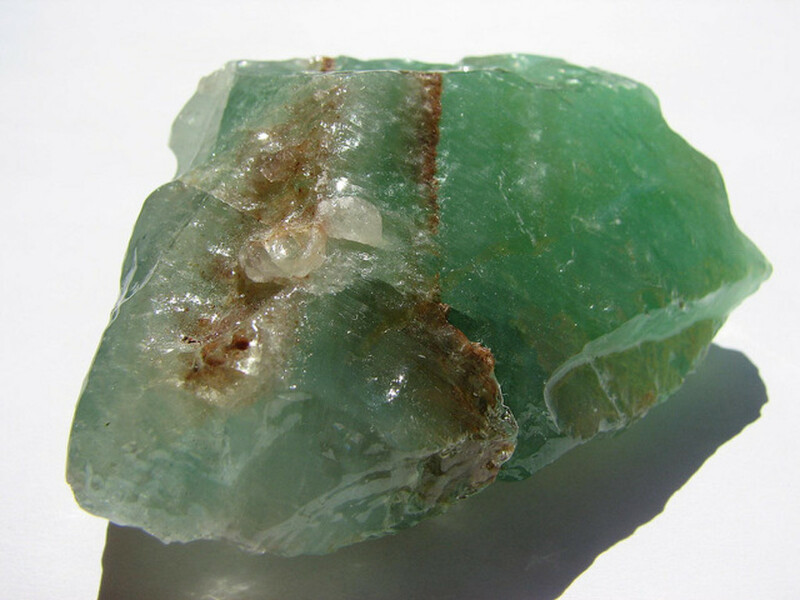 When you have identified a problem area, begin to work with your green calcite. For example, if you realize that you are unable to allow yourself time for your hobbies because of a core belief that you must work as much as possible to prove your worth, begin to visualise what changes you would like to make in this area. Consider how you would like this situation to be in the future—perhaps you will work less on weekends or will join that evening class you’ve planned to for months. Once you have a goal in mind, sit in a quiet room where you won’t be disturbed and hold your green calcite stone. Hold the stone over your heart and visualise its balancing, calming energy flowing into your heart and throughout your whole body. Think about the pattern you are seeking to change and why it is no longer welcome in your life. 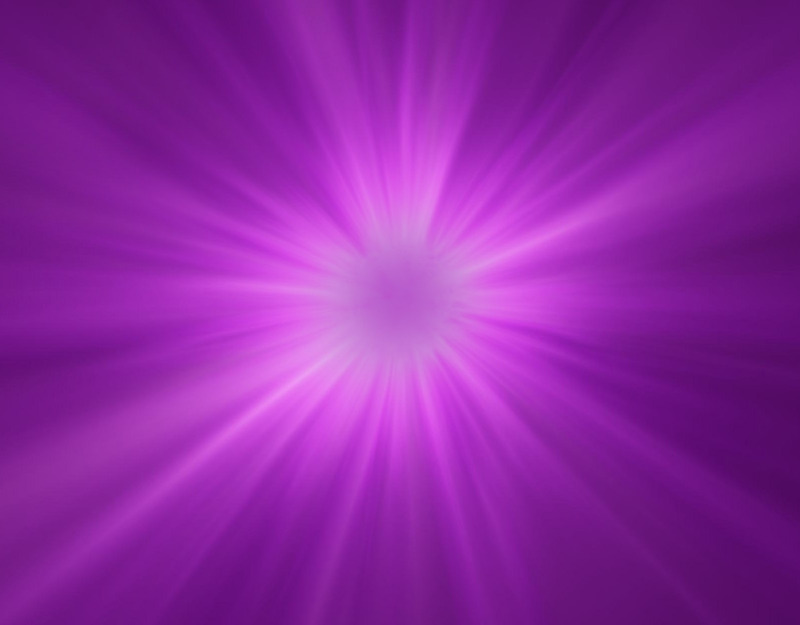 See the crystal's energy wrap around this pattern and dissolve it away to nothing. Now visualise a more positive and balanced way of thinking within the energy that is flowing throughout you from the crystal. Keep your thoughts positive and affirming, such as ‘it is good for me to spend time on the things I enjoy’ or ‘my happiness is an important part of my life’. You may wish to say these out loud and this is fine as it can help reinforce the thoughts. Once you feel ready, visualise your new belief pattern in action—for example, this may be you working on a hobby or taking a trip you’ve always wanted. Continue for as long as needed before slowly bringing your awareness back to the room and present moment. This exercise can be repeated as often as needed. Be aware that very deep-seated beliefs may take several tries to overcome successfully. What crystal can you recommend for situations where I am stressed? I agree about home education. 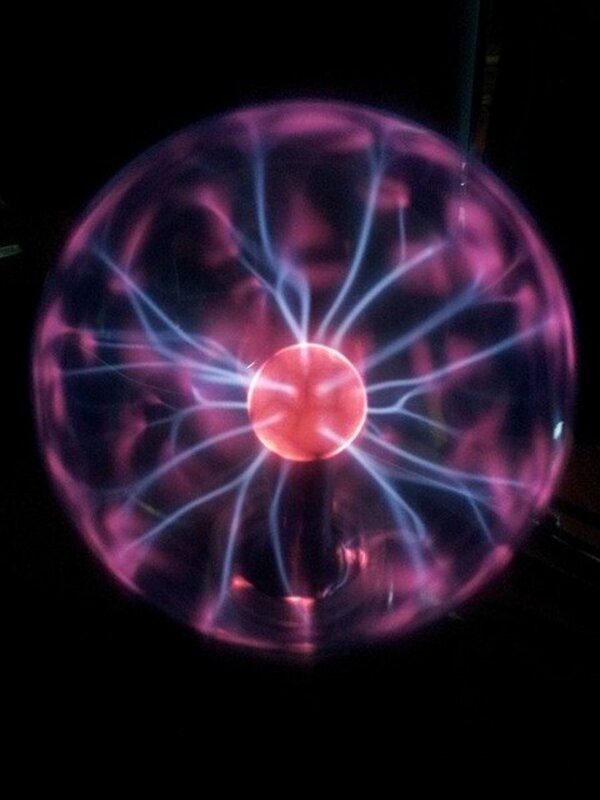 My two youngest sons are home educated and we love it. The freedom and creativity really fit our family well. My twelve year old has autism and the school system just wasn't the right place for him. Hello, that is very kind of you. We work hard and do get some compensation but many write becaus ethey enjoy it too. I am pleased and lucky that I can work doing things I enjoy and helping others. Aspergers is a form of autism. 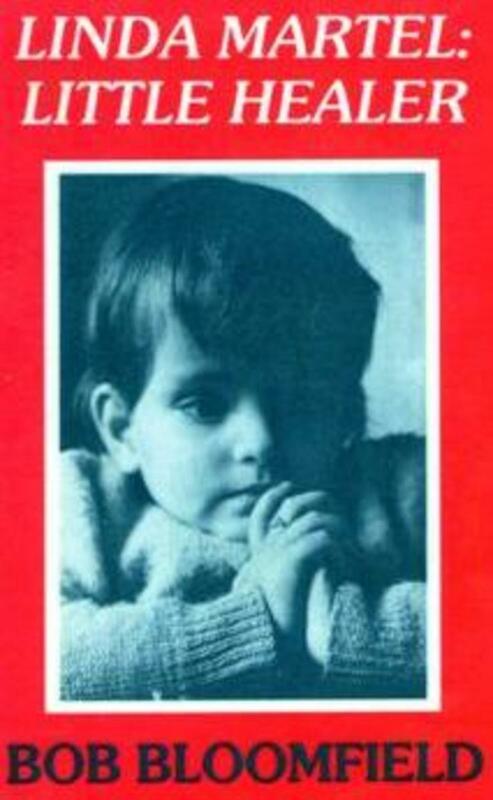 I have written about it in the past as I have studied autism, SEN and psychology for many years. Two of my sons have autism too. Hi claire im not sure what article it was but you mentioned somthing about an illness was it asperhers or somthing. Claire the diagnoses was not acurate at all. I am currently on health benefits and yes it needs to be paid but the diagnosis can not be accurate. It was not your fault and there is alot of success in these articles. I hope you are getting enough payments and i also hope that the article writers at exemplore are getting financial assistance from the advertisers its only fair. I recently bought a Lemurian Seed point and it certainly is a lovely crystal. The lemuriun seed quartz points are lovely. 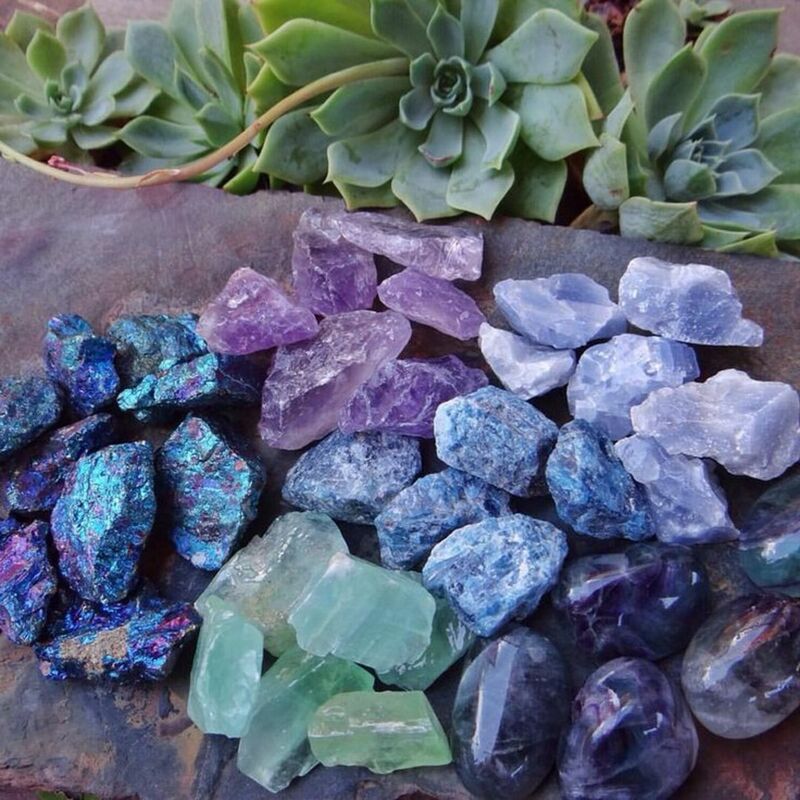 The natural ones are all nice and the aura quartz are well cool. Ive got a rainbow aura quartz and its one of the best things i bought. Hope all is going well.happy healing. I totally agree and have quite a collection now. My latest buy was a lemurian seed quartz point so I am looking forward to working with that soon. Having the crystal faceted is a great idea, thank you. Palmstones are also useful for using as you suugested and can be carried in a pocket easily and discretly due to being very thin. Many people believe that when it crystal breaks it means that it has finished it's work with you or has absorbed a particularly large hit of negative energy. They are then returned to the Earth by burying them or placing them in the sea or other natural body of water. 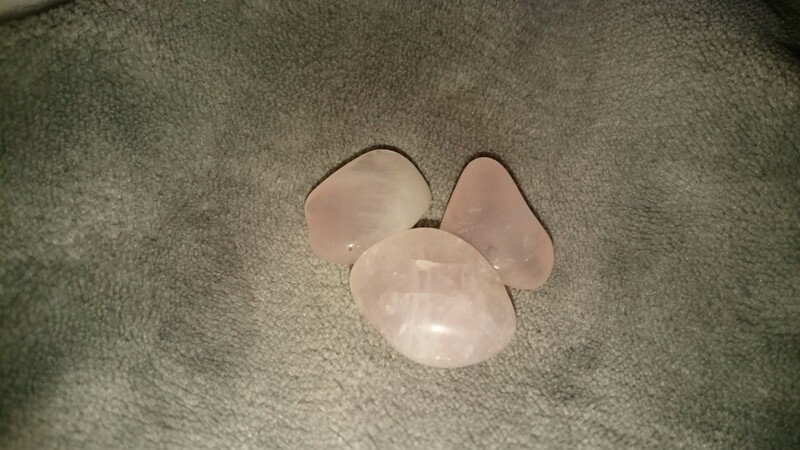 A couple of my crystals, quartz and rose quartz broke recently. Can i still use them for healing?? I totally agree. Crystals are also an excellent addition to meditation. Hi Claire I like gemstones and crystals & believe that combined with relaxation they can work healing wonders. Massage & aromatherapy added is even better eh. Thank you for your kind coments. I totally agree about telling the difference between real and fake stones. I have found it's best to buy from a reputatble shop or website, where staff have knowledge about crystals and their uses. Andy, there are some good websites online that sell a variety of crystals. You could also search online and see if you have anywhere local to you so you can see the stones in person. 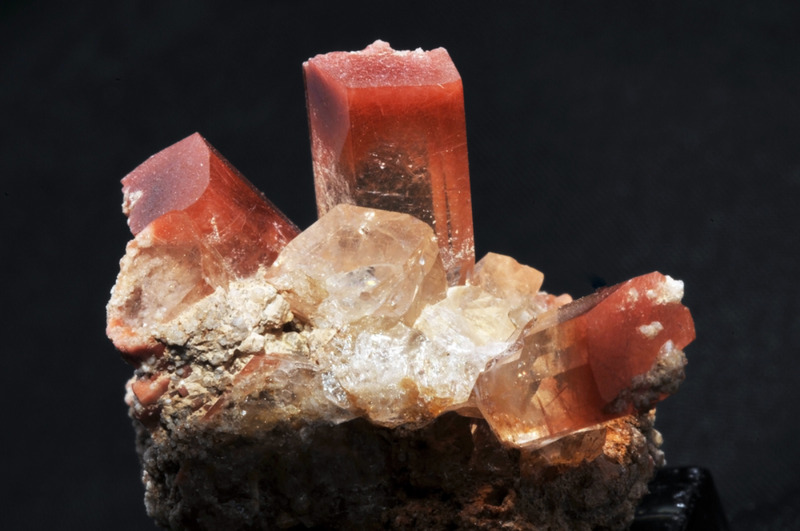 Great article about crystal healing! 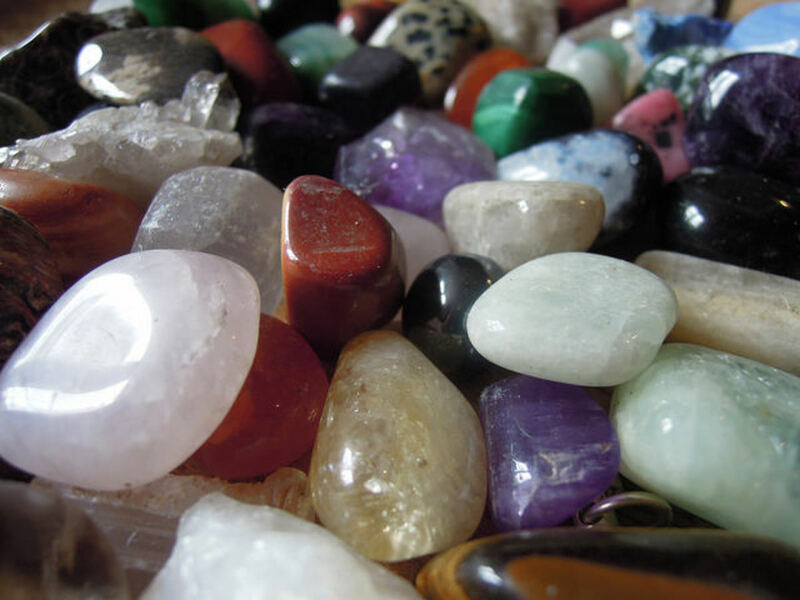 I do believe in crystal healing and own some of these beautiful precious stones. To recognise the real ones is the greatest challenge. Thanks for sharing this interesting and informative hub!